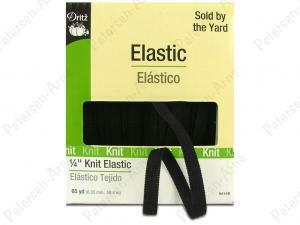 Knit elastic is a soft and comfortable elastic that is curl resistant and will not narrow when stretched. 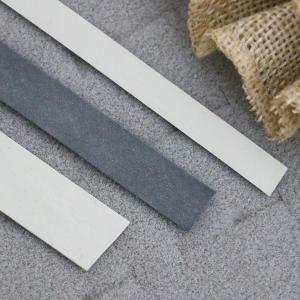 It can be inserted into a casing or stitched directly to the fabric. 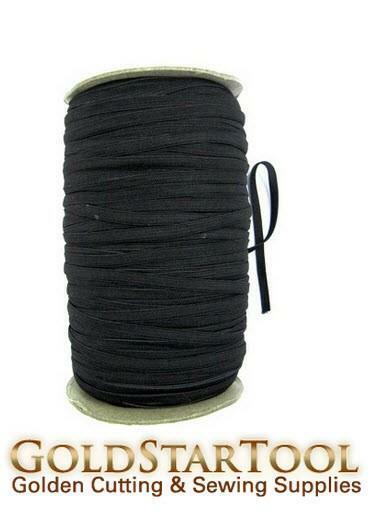 Great for swimwear, waistbands and leg bands. 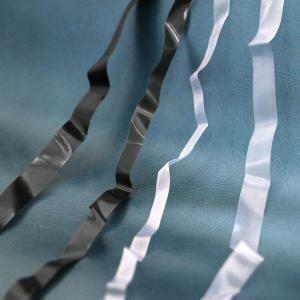 Machine washable and dryable in temperatures up to 200°F. 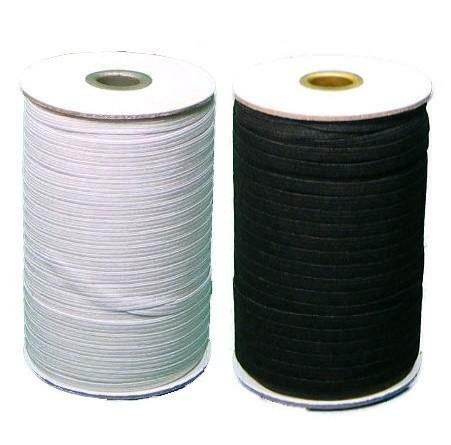 67% polyester/ 33% rubber. 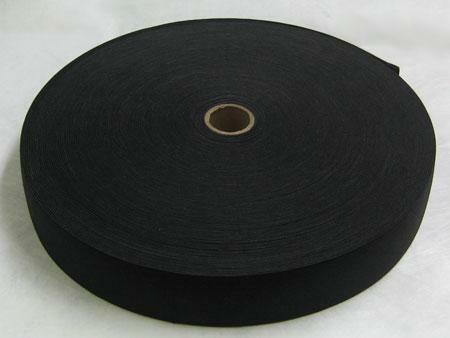 We carry knitted elastic in multiple widths, in both black and white. 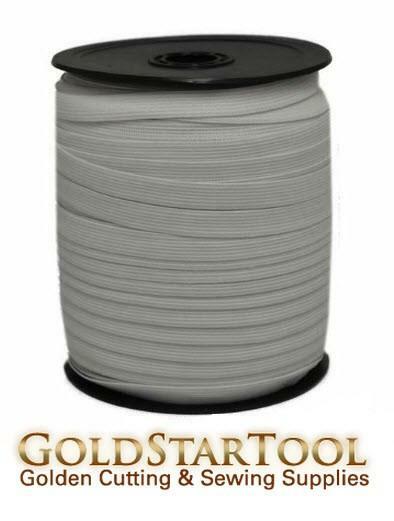 If you need larger quantities, we also sell knitted elastic in large spools.